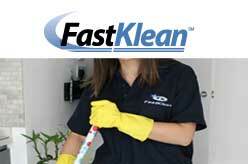 Cleaning Companies UK : List of UK cleaning companies. 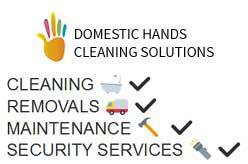 London Home cleaning, commercial cleaning and window cleaning company. 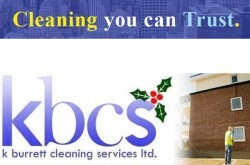 Professional cleaning services for homes and businesses in the London area. 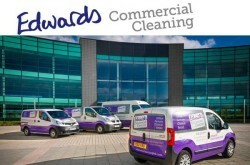 Some companies provides Industrial and contract cleaning services all over the UK. 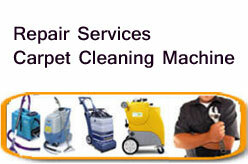 Listed companies are – PST Cleaning, Starlight Cleaning, AG Cleaning Services, Citywide Cleaning Services. JM2 Support Services Ltd, The Home Cleaning Service, Miss Maid Ltd., Shiny House Cleaning Ltd, Home Maid Clean London, ESQ Cleaning Services, MOLLY MAID UK Limited, EP Cleaners, Happy House Cleaning.